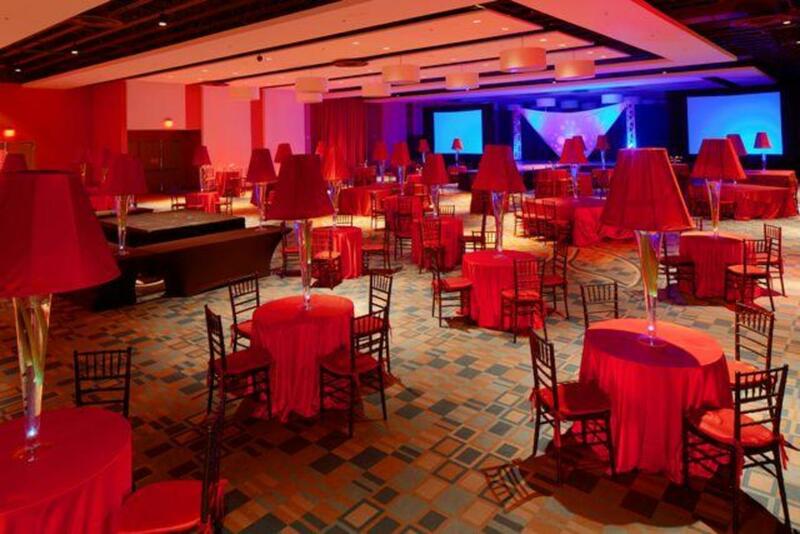 MACC is located adjacent to Miami International Airport, adjoining the Doubletree by Hilton Hotel and the Miami International Merchandise Mart. 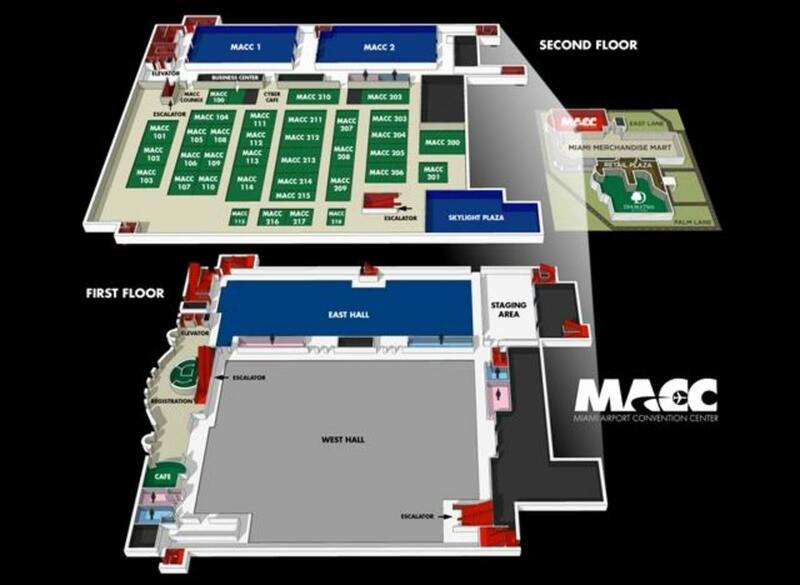 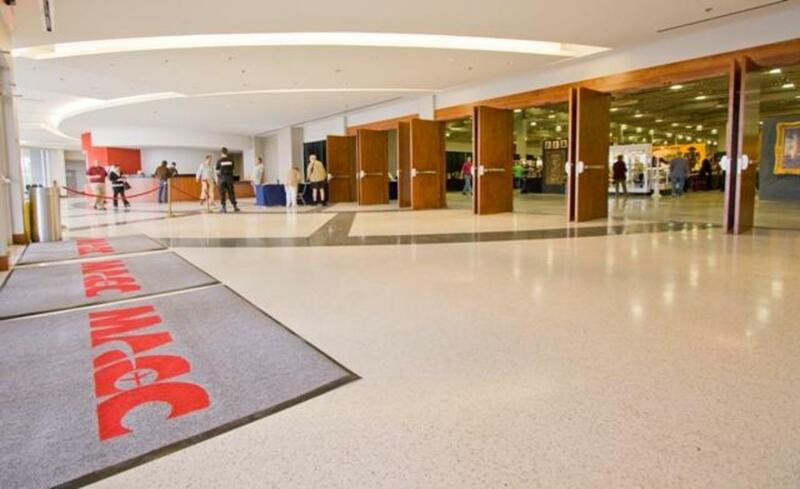 Minutes from Downtown Miami, the MACC features 172,000 square feet of high-tech meeting, conference and trade show space, including a 29,000-square-foot social catering ballroom (second largest in the region) and 100,000 square feet of exhibition space, three ballrooms and 45 breakout rooms. 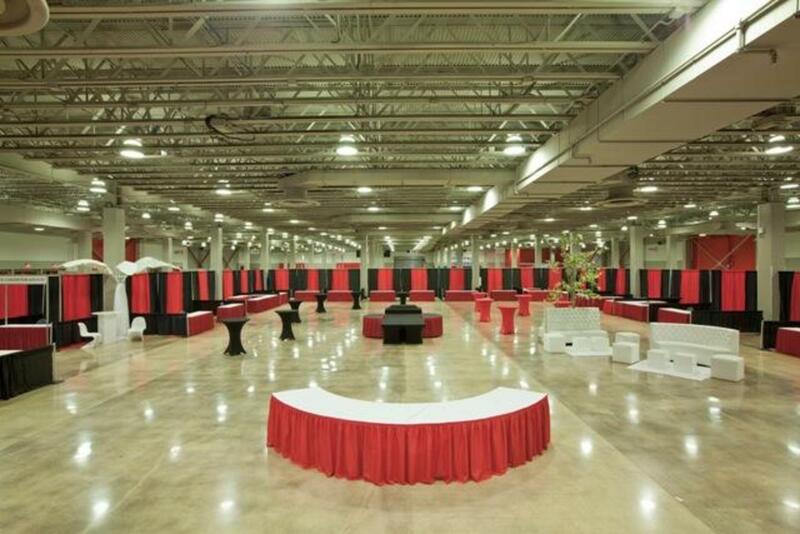 With a great location, dynamic meeting space and professional, attentive service, the MACC has the flexibility to host everything from trade shows and social functions to conventions and conferences.